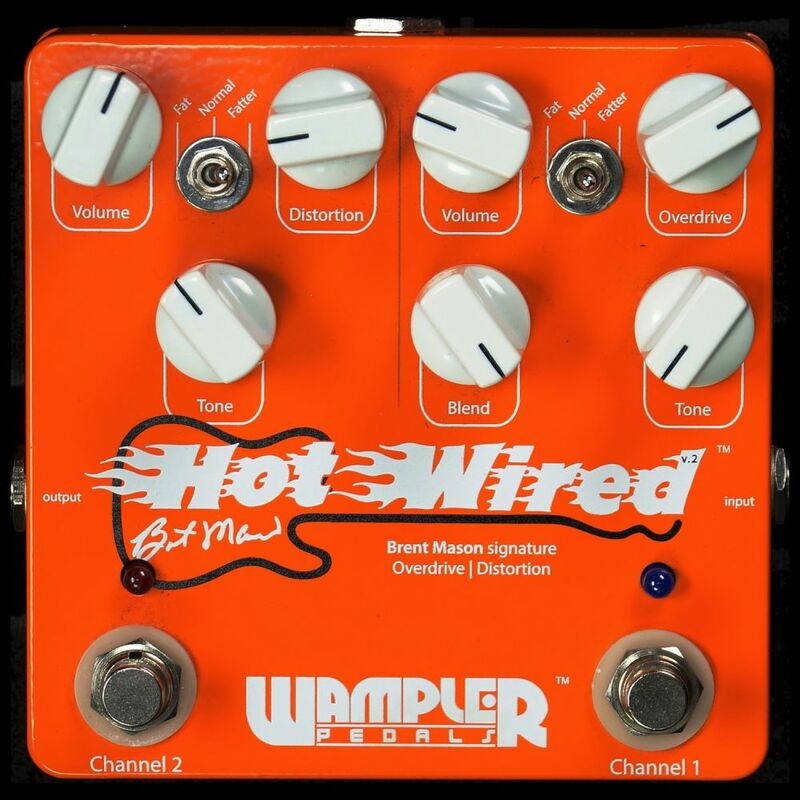 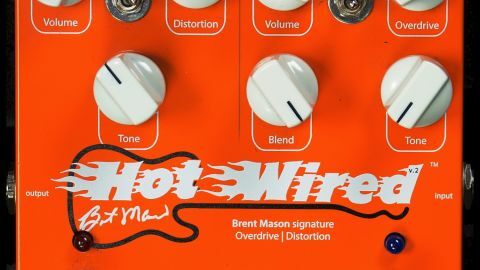 The Hot Wired combines an overdrive with a distortion pedal. 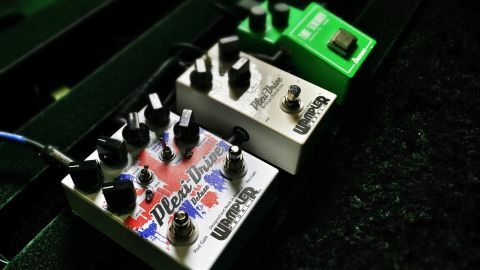 The distortion (left) side isn’t really my bag, but the overdrive side is pretty cool. 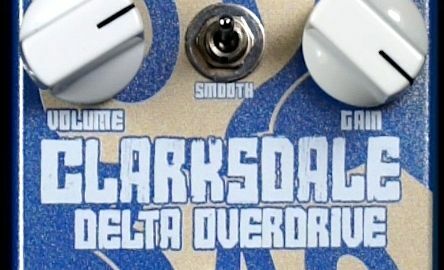 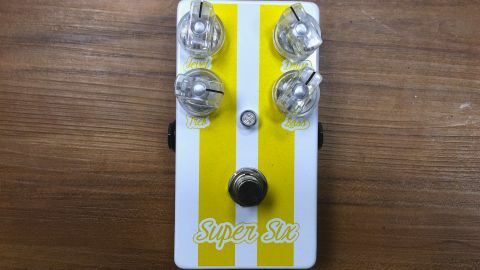 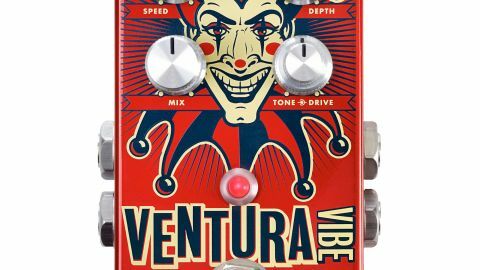 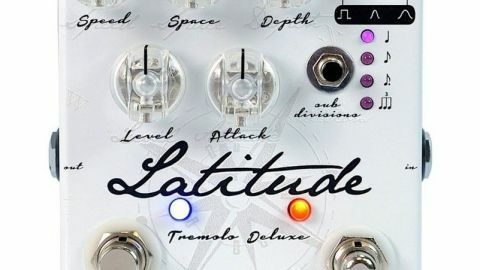 My favorite feature is the Blend control in the overdrive circuit. 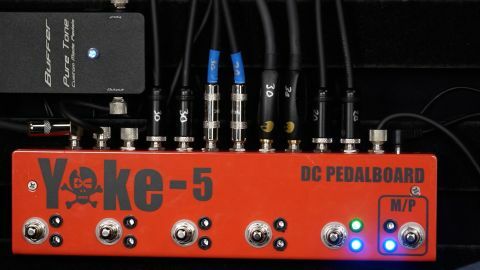 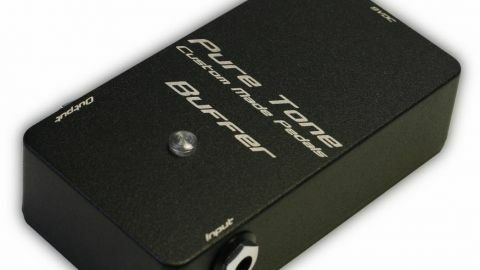 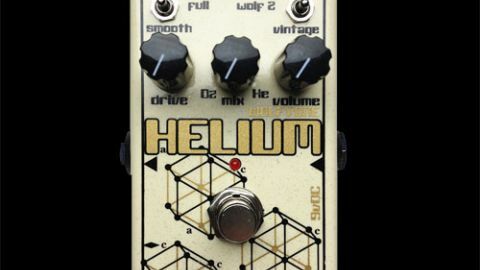 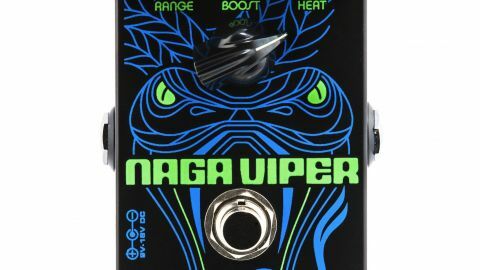 You can get a much more defined tone by mixing in some clean signal with the overdriven signal.